Challenging all who are concerned about religion in today's world, the author outlines a new way of looking at the essential questions. His insights are drawn from a black theology come of age; his method is contextualization. Roberts proposes a theology concerned with concrete and specific situations that also retains a universal vision. J. Deotis Roberts is a highly esteemed theologian who was one of the founders of the Black Theology movement. He has taught and held administrative posts at a number of theological institutions. 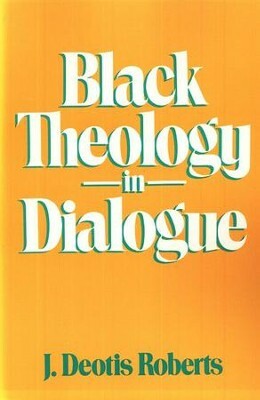 Among his books are The Prophethood of Black Believers: An African American Political Theology for Ministry, Black Theology in Dialogue, Liberation and Reconciliation: A Black Theology, and A Black Political Theology, all available from WJK. I'm the author/artist and I want to review Black Theology in Dialogue.